Featuring friction clutch and an internal gearbox, Weinig's new ServoLock tool wrench always ensures quick tightening and loosening of spindle nuts, says the company. The ServoLock wrench is a 2018 IWF Challengers Award finalist. The Weinig ServoLock is a smart compact tool that improves the process of tightening and loosening the spindle nut while clamping moulder cutterheads into position on Weinig moulders. The tool has an internal gearbox that ensures a significant reduction of manual effort when compared to the traditional combination wrench. 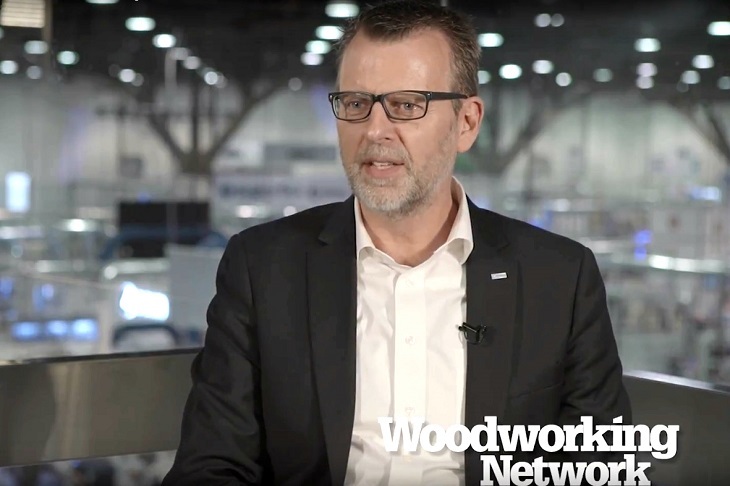 “Loosening and tightening the spindle nut is not always the easiest thing to do and requires a high degree of physical force,” says Michael Muschket, Weinig senior product specialist. 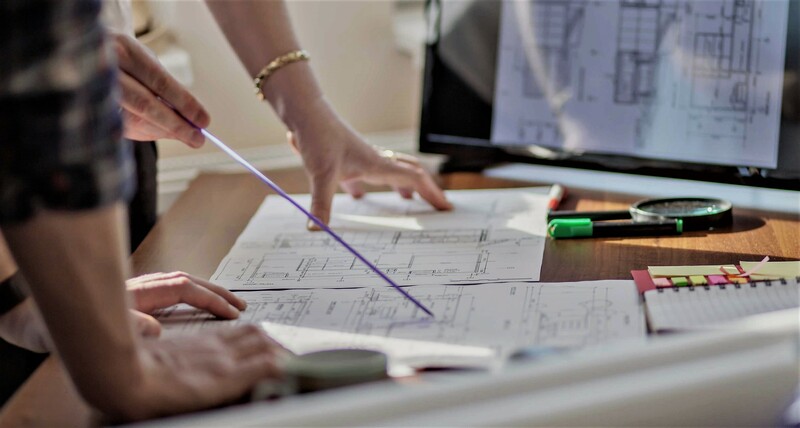 "But this is precisely where the ServoLock excels. The nut can now be put on or removed with effortless ease." The ServoLock also incorporates a slipping clutch that, similar to a torque wrench, ensures that the spindle nut is always tightened with the correct torque. In addition to ensuring the amount of torque, the tool has printed directional arrows ensuring the operator knows which way to turn the tool to loosen or tighten. 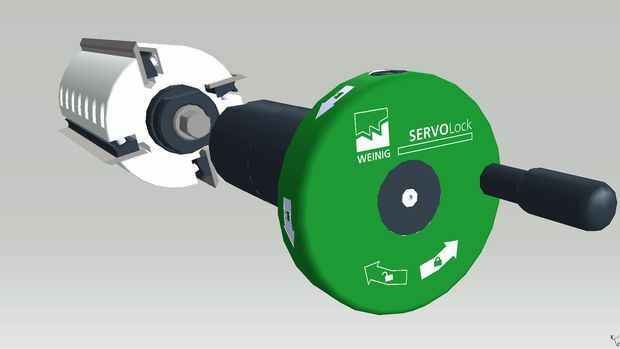 While the ServoLock was developed and released in late 2017, Weinig has recently begun offering it on its website.